All of the Wichita Theatre's educational opportunities, now under one umbrella. Glad you asked. 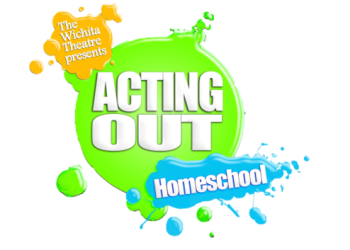 The Wichita Theatre has consolidated all of our educational programming, added some more, and put it under the direction of our Arts Education Director, Chance Harmon, and Assistant Arts Education Director, Bryson Petersen. (Click here to read about these guys.) 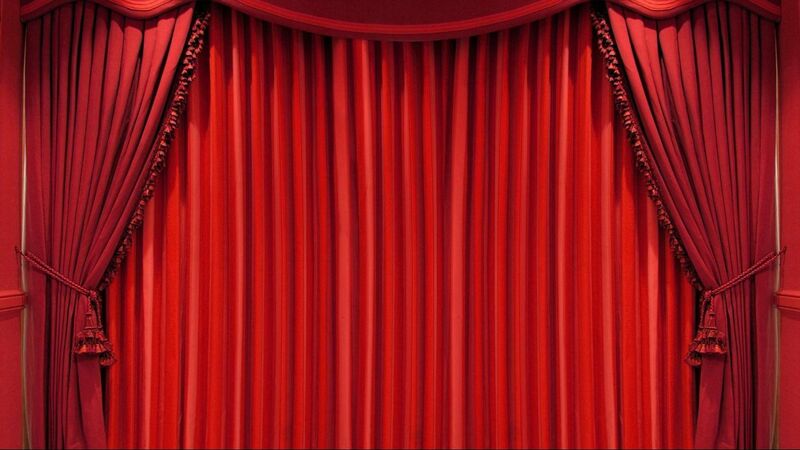 We are committed to providing the highest quality theatre training in Texoma. Our team is hard at work developing quality learning opportunities for all of our students. A little, or a lot, depending on how you look at it. Don’t freak out – all of our student opportunities are still here. 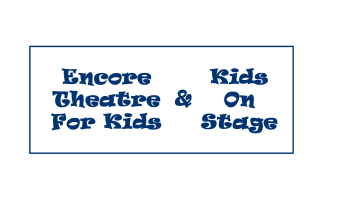 We will continue offering multiple Jr. and Kids shows throughout the year, we’re keeping our homeschool programming, and our in-school program, Acting Out In Class, will still reach our area elementary and middle schools. Opportunities to practice theatrical skills. This pod will include Jr. and Kids musical productions. Efforts to reach students outside of our theatre. 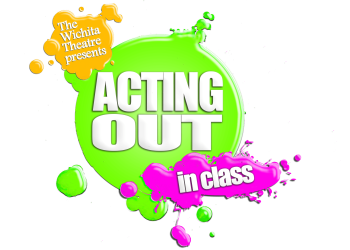 This pod includes Acting Out In Class. Training. 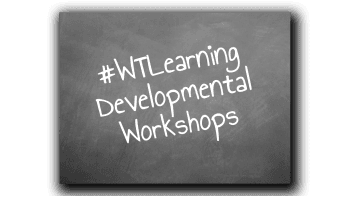 This pod includes our homeschool programming and our new #WTLearning developmental workshops.